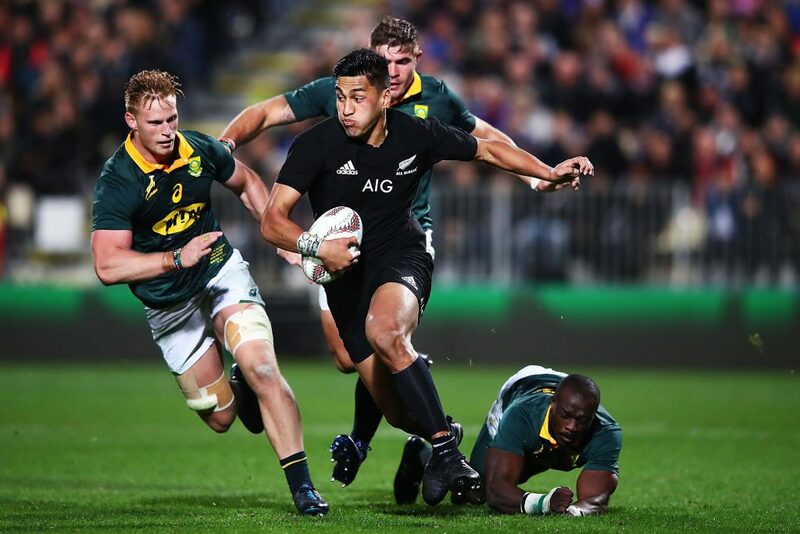 The Rugby Championship has passed the midway point and results have generally gone par for the course with the All Blacks far out in front, Australia and South Africa evenly matched and the Pumas petering out after a bright start. So, who makes our Rugby Championship combined team so far? Folau might be causing controversy on social media, but on the field he is on quite a roll. Folau has scored a sensational ten tries in six Tests this season and is the leading player in metres gained in the championship. He has formed a lethal combination with another Wallaby in our team, Kurtley Beale. Damian McKenzie has also grown into his role at full-back for the All Blacks while Andries Coetzee has run hard for the Springboks. He’s only had two games back in black but has already shown the skills and intelligence that made him Breakthrough Player of the Year in 2015. Three tries in two games, including a contender for Try of the Season as he combined in a magical one-two with Beauden Barrett to run in a length-of-the-field effort. Matias Moroni has also been dangerous on the right wing for Argentina, capped by his scintillating kick and chase try against the Wallabies last Saturday. Okay, sit down – I know he’s a bench player but really, in terms of impact and athleticism, no other centre, including contenders Ryan Crotty and Tevita Kuridrani come close. ALB’s spectacular edge-of-your-seat time try against the Pumas was backed up by a storming bump off and break to set up Lima Sopoaga against South Africa. Kurtley Beale is career-best form, finally putting all the off-field and on-field pieces together, and in a position which suits his elusive-in-tight-spaces game. He is the main reason for Folau’s resurgence in form and, in turn, the Wallabies backline suddenly looking dangerous. Jan Serfontein has also had impressive moments in midfield for the Springboks. Zero surprises here. Seven tries in as many Tests, the 20-year-old makes every metre a winner, and there were 171 of them gained against the Springboks. Ioane is not only a high-speed freak, he uses his sevens experience to make sound decisions at high velocity. His potential is terrifying and Raymond Rhule will be the first patient of many to suffer ‘Ioanephobia’. Equal top try scorer, highest in defenders beaten (although Rhule seriously inflated that number), clean breaks and second in metres gained behind Folau. His place kicking form has been rollercoaster-like but there is no denying that Beauden Barrett is still a level above the other fly-halves plying their trade in the Championship. His exquisite backflick to NMS will live long in the memory, and his tactical kicking, especially his punting and crosskicks have been accurate. He was exceptional against the Springboks, and just as dangerous and involved when switching to full-back later in games. First in carries in the RC and the top points scorer overall. Resurgent Wallaby Will Genia pushes Smith close but after his display against the Springboks, the Otago firefly cannot be left out. Martin Landajo has also played well for the Pumas. Captain fantastic is having an impressive season, Read seems rejuvenated and injury free and his top drawer all-round game is back for fans to marvel at. Subtle sleights of hand, soaring lineout takes (the highest in the RC), huge tackles, powerful carries and astute, confident captaincy – Read must already be a contender for IRB Player of Year. His crucial win from the kick-off with two minutes remaining followed by a line break leading to Beauden Barrett’s winning try in the second Bledisloe Test were hallmarks of a player in top form. Honorable mentions: promising No. 8s Wallaby Sean McMahon and Puma Tomas Lezana, whose games have caught fire in the last two games. Another captain in our lineup, Hooper just shades All Black Sam Cane for this position. 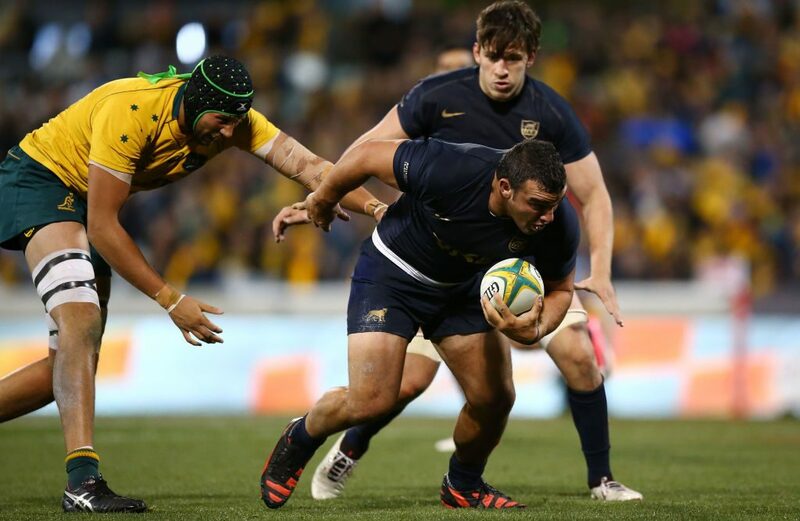 Hooper has had to carry the brunt of the workload for the Wallabies as his fellow backrowers are light on experience. Hooper has shown his usual pace around the park and has also made some heroic defensive plays. Shares the top position for most tackles in the Championship alongside Cane. Squire has not played much rugby in recent weeks due to injury issues, but he squeezes out Argentinian hardman Pablo Matera due to his more consistent all-round play. Matera has had some big moments, but has also been prone to slipping off tackles, including five against the All Blacks. Siyamthanda Kolisi has also been industrious for the Springboks. We’d also like to see more of physical freak of nature Vaea Fifita after his jaw-dropping display against the Pumas. Whitelock beats Adam Coleman for this spot, as his defensive consistency is stronger than his Wallaby counterpart. 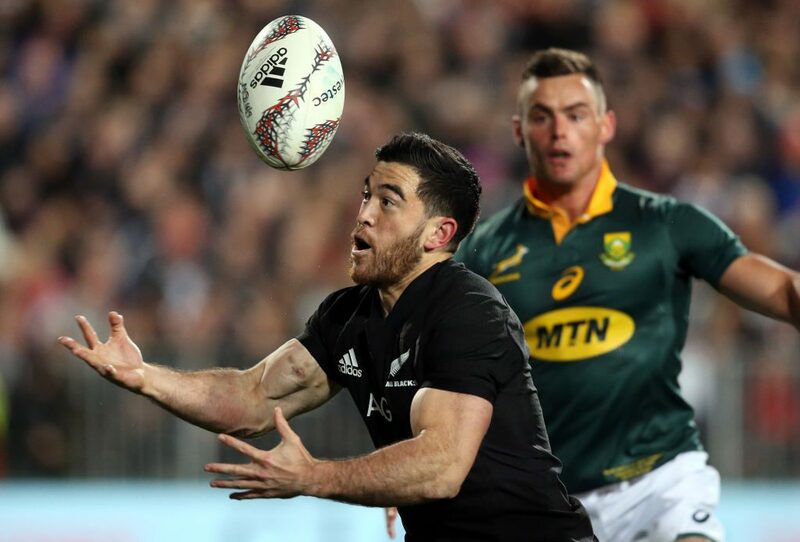 Whitelock, like Ryan Crotty in the backline, is a no-frills player who provides metronomic consistency for his showier teammates to mount their attacks. 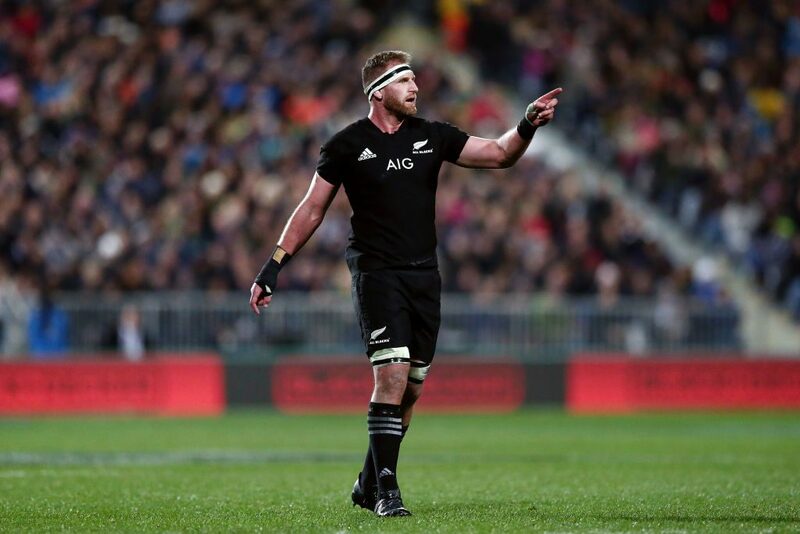 Retallick is all class and all involvement, tackling, lineout jumping, winning turnovers and, on occasion, finishing off length-of-the-field tries such as the one against the Springboks last Saturday. Eben Etzebeth has been a strong leader for the South Africans in the same position. A tough one to call but the difference in the Australian scrum in recent weeks has been attributed by most to the return of Kepu. Prop Chaparro has also been a rock for the Pumas in the Championship. Part of the reason the Pumas tend to wilt after about 60 minutes in games is that their inspirational captain Creevy tends to head to the bench around that time. Creevy has been his usual powerhouse self, eating up metres with his legdrives and regularly topping tackle counts. He is second in carries behind Beauden Barrett in the RC. 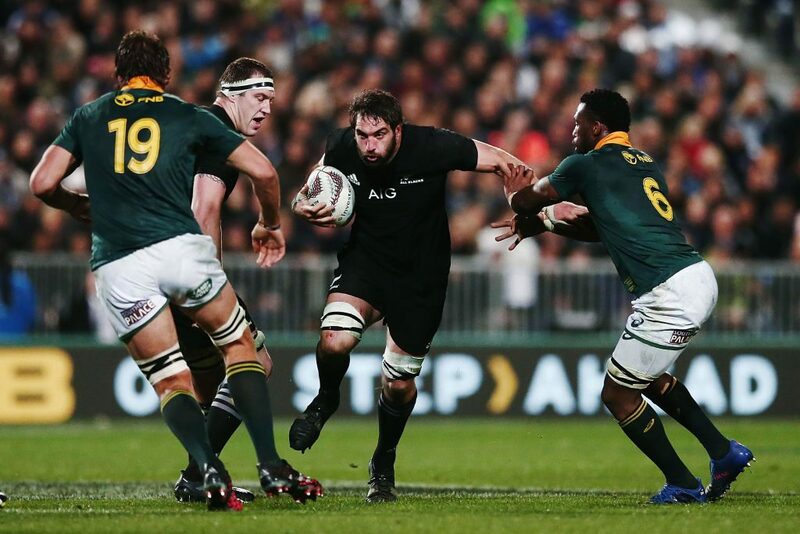 Dane Coles has also been warming to his task with the All Blacks after a long injury break and Codie Taylor has also been a very impressive deputy. Unfortunately Moody is out for the season with a dislocated shoulder, but he had to win this position as he was in career-best form before his bad turn of luck. Dominant in the scrums and showed a surprising turn of pace around the field. Tendai Mtawarira has also been strong, if not for long, for the Springboks. Wandering Kiwi, rugby devotee (stereotypes...yep, I know), tennis, cricket - most things with balls.